In ethics, veracity is the principle of truth telling. It is grounded in valuing and respecting a person and concept of autonomy. In any society that victimises the truth, untruth is institutionalised. With it, the respect for the person and autonomy are trampled upon at will. 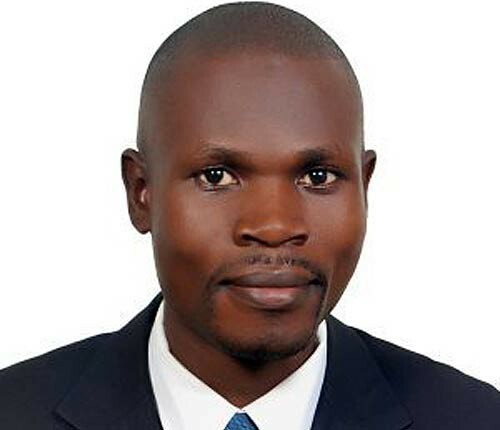 There has been a sustained debate as to whether President Museveni and his NRM have the conscience or credential for democracy when they openly advance untruths about their false democratic ideals. Evidence available from the rampant run-ins with Opposition groups evinces the stark realities of a tainted conscience of a tyranny. 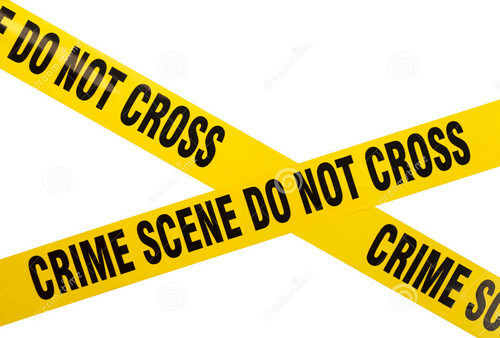 The residents of Ozua Cell in Kebir ward, Oli Division in Arua municipality on Monday woke up to a shocking discovery of a child’s severed head on the veranda of a house. Milly Draleru discovered the head early morning while sweeping the compound. 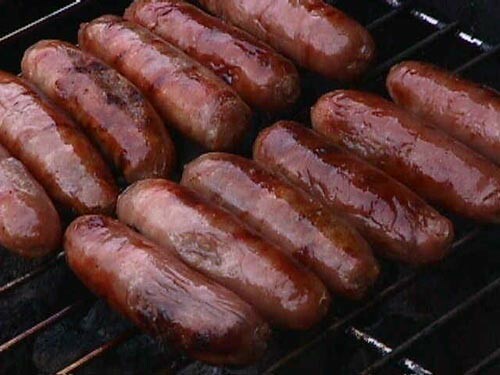 Eating sausages, ham and other processed meats causes colon cancer, and red meat “probably” does too, an arm of the World Health Organization said Monday. With Uganda’s population estimated to be at 35 million people in 2015, of which more than 16 million cases of malaria are reported according to statistics in 2013, and a big number of the population are knowingly and unknowingly suffering from health conditions such as; HIV/Aids, hypertension, diabetes, cancers, tuberculosis, among thousands of other health conditions, what does the government and its people do to manage Uganda’s disease burden visa vis the availability of services and opportunities, to have Ugandans get affordable or even free checkups, treatment and care, while all people affected are able to access and afford the treatment and health reviews, at little or no cost? According to Uganda Bureau of Statistics, Uganda’s population is estimated to be at an average annual growth rate of 3.03 per cent, does anyone know what to do, when it is this overwhelming? A city lawyer has petitioned the Constitutional Court challenging the Police practice of parading suspects in public before being arraigned in court.